When it comes to mufflers, the team at Park Muffler is the place to go– after all, it’s in our name! 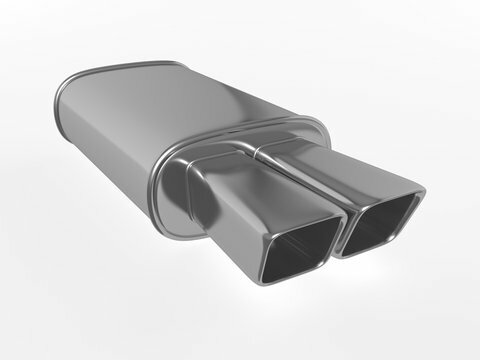 Modern vehicles boast highly advanced exhaust systems, meaning mufflers are sleeker, more durable and more efficient than ever. 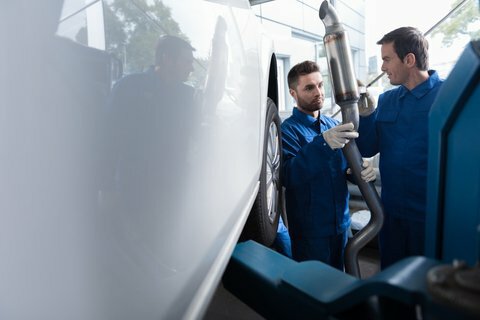 Many current vehicle owners may have not even considered their muffler or their exhaust systems. Whether…Read More Here! 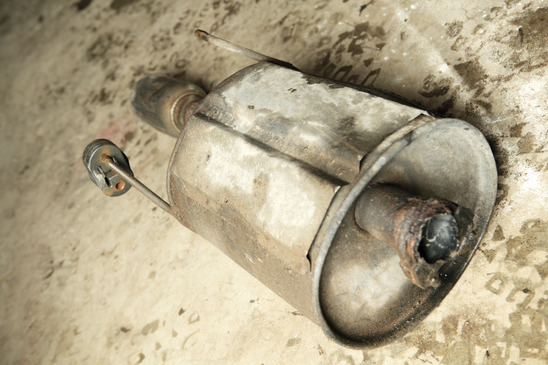 Many people are unaware of exactly what their muffler does until it breaks. A muffler’s main job is to control engine noise, so when they break down you’ll notice things get very loud (and neighbours get very unhappy)! However, today’s mufflers are also a way to increase the performance of your vehicle. Read on to…Read More Here!